Is this product safe for use on laminate floor? This has a Neutral PH so this will be fine on a laminate floor. 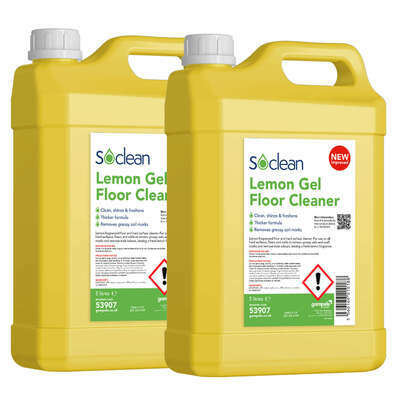 For use on a wide range of floors, our Gompels Lemon Floor Gel offers a tough clean on stubborn marks. Essential for all environments from healthcare through to care homes and nurseries, this neutral PH floor gel removes stale and unpleasant odour and comes in an economically large 5 litre bottle. 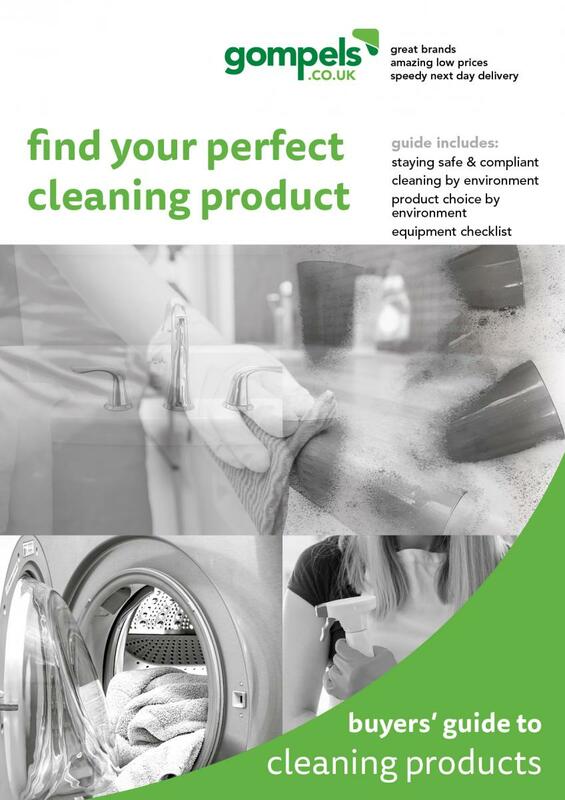 With a comfortable handle for easy distribution and screw down lids for safe storage, the cleaner can be easily decanted into smaller bottles for use by multiple people at the same time. Best used with a damp mopping spray or floor scrubbing machine when used on sealed vinyl and non-porous floor, we would advise that this floor gel is not used on linoleum. Add our 8"Stiff Hand Scrub Brush Blue to your basket today to ensure the most effective clean. Alternatively, our Gompels Hard Surface Cleaner also offers a hard working solution for floor cleaning needs while our Wet Floor Signs maintain the safe use of every room in your workplace.